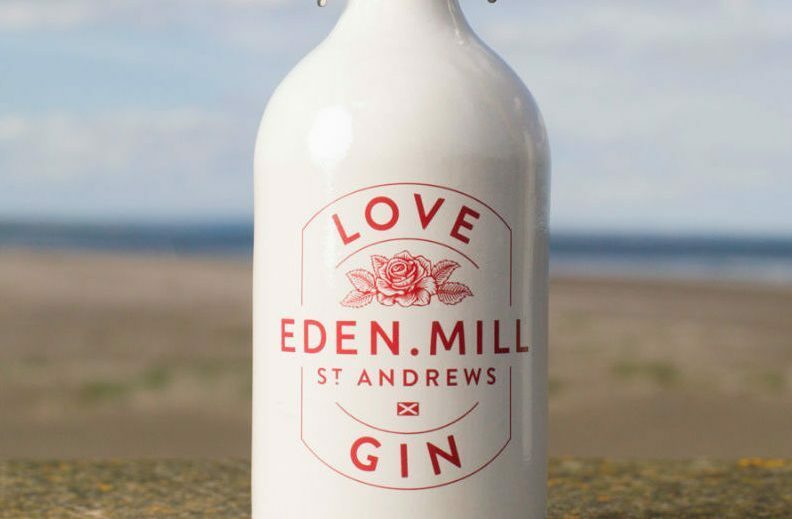 St Andrews’ Eden Mill, Angus’ Gin Bothy and Dundee’s Verdant are all in the mix of 28 producers, eight distilleries and 56 gins which have made it to the finals of the new national competition sponsored by the Scottish Gin Society. Andrew Mackenzie inspecting the latest bottles of Verdant. 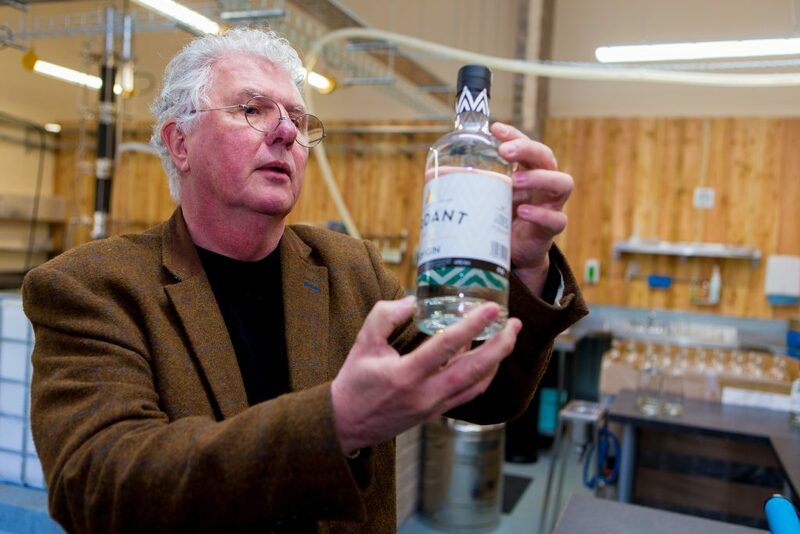 Scottish Gin Society founder Stephen White, who chairs the judging panel, said chairing the panel was challenging but one upon which the panel thrived. “The evidence we reviewed showed that the Scottish gin industry is a vibrant, creative and high quality centre for the delivery of premium product which is among the best in the world. 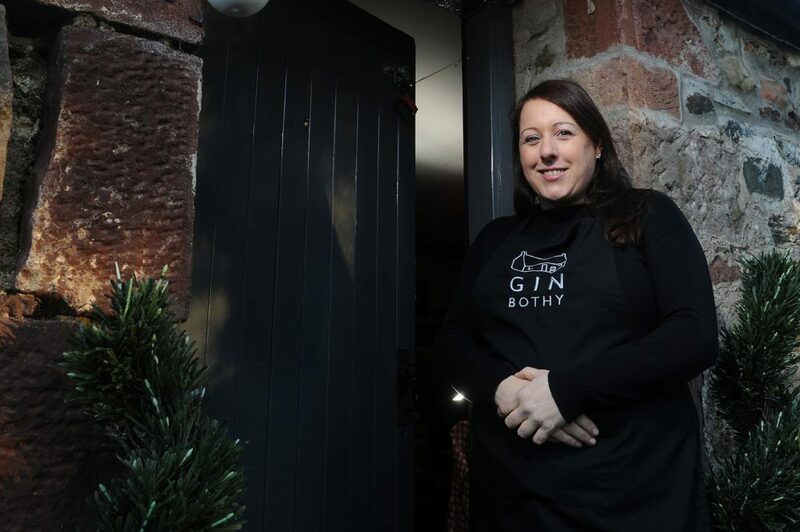 Kim Cameron at the original HQ of the Gin Bothy. “I expect that we will see many of our top producers gain the recognition that will come from winning one of these sought after awards,” he said. Winners will be announced in Glasgow this September.